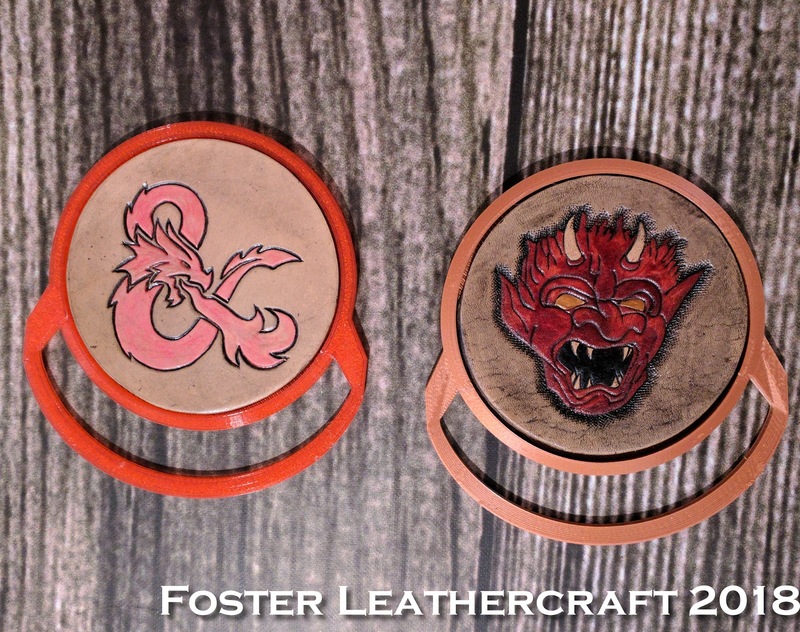 Handcrafting reliable, custom leather goods & gaming accessories. 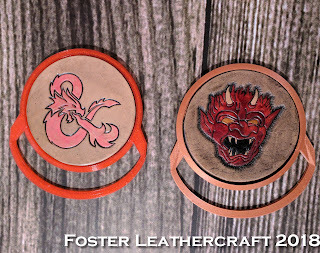 A long time ago someone suggested I develop some D&D themed coasters (Thanks Runkle!) 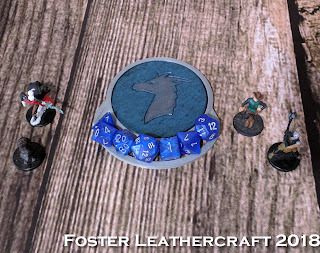 and it's been sitting on my To Prototype list for a least a year. 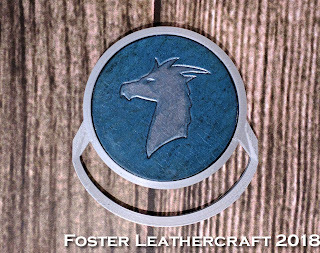 With the new printer I realized I could finally crank out a product worth adding to the store and before I'd technically finished the prototype it had already sold. The coasters are sold as a set of five, each with a different bit of art. 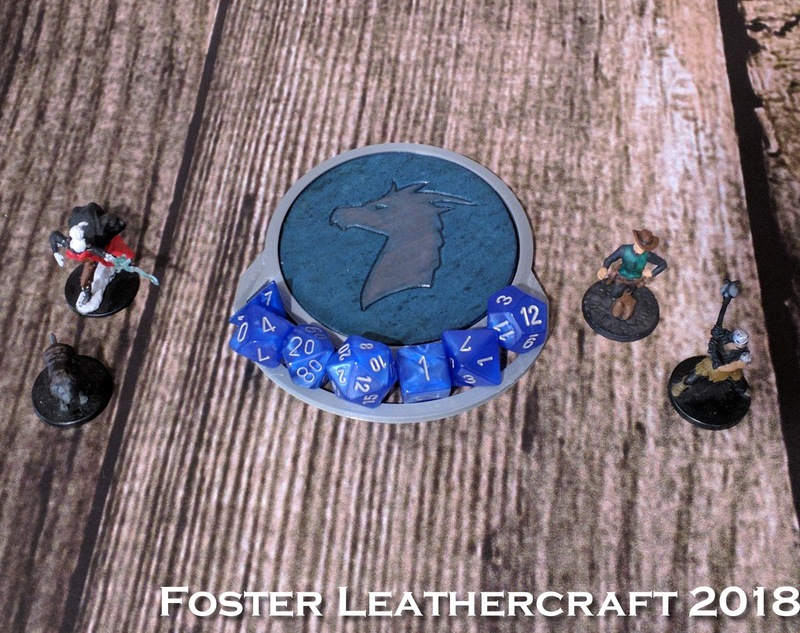 There's the ever popular Yawning Portal, the head of the demon on the cover of the original DMG, Bahamut's emblem, the D&D ampersand, and WotC's Wizard logo. 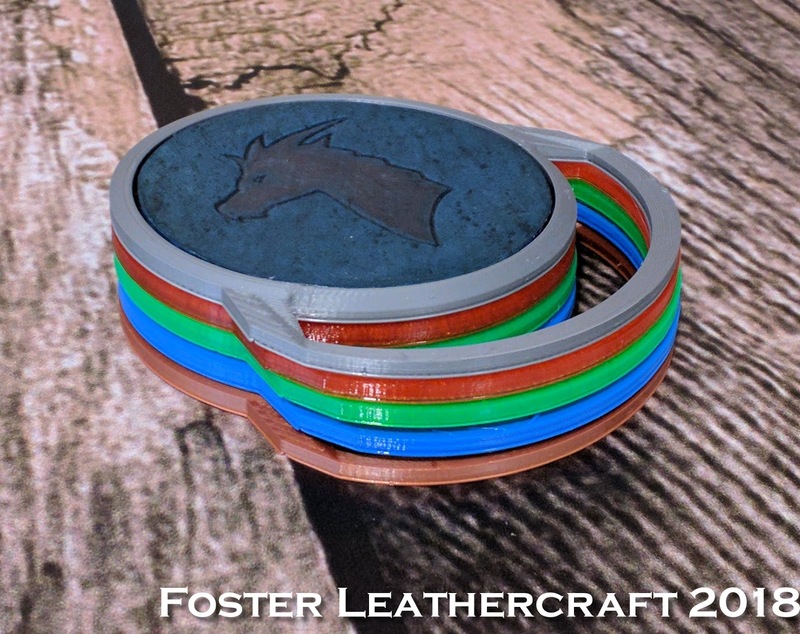 And each coaster has a tray just large enough to hold a standard set of dice. 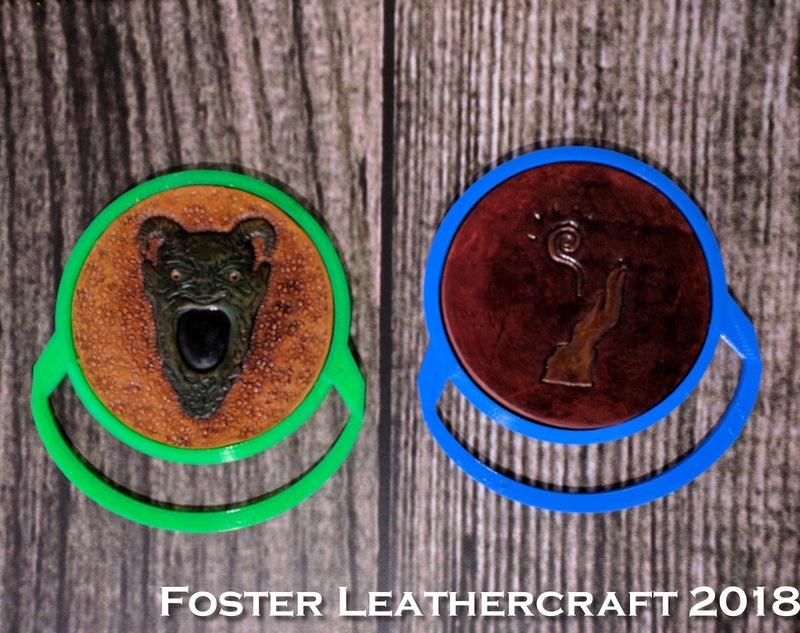 They have a little extra finish on them to repel condensation and the plastic's thick enough to be pretty sturdy. 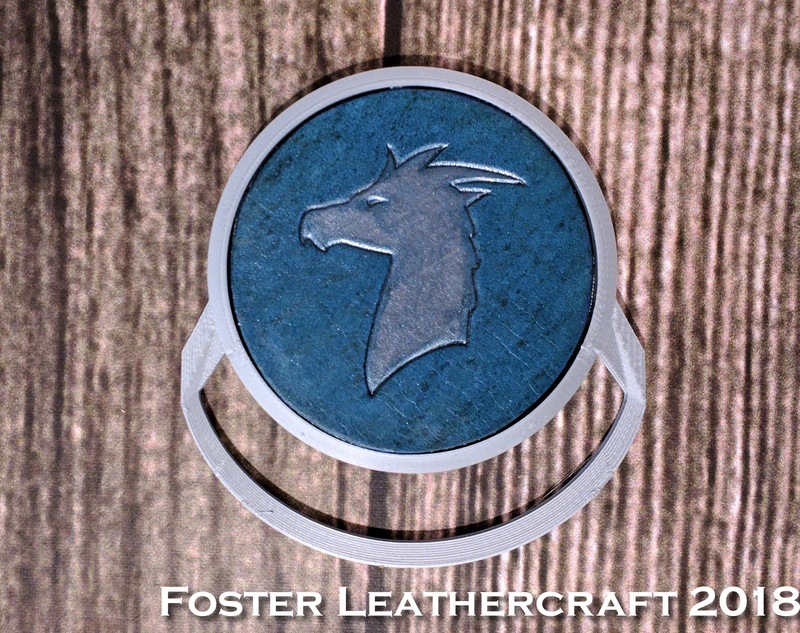 So now they have a permanent listing up here. 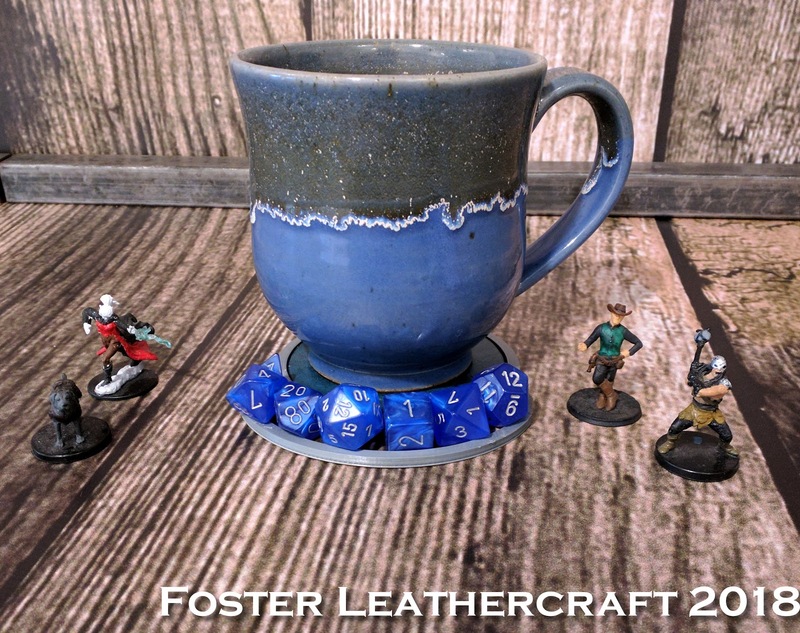 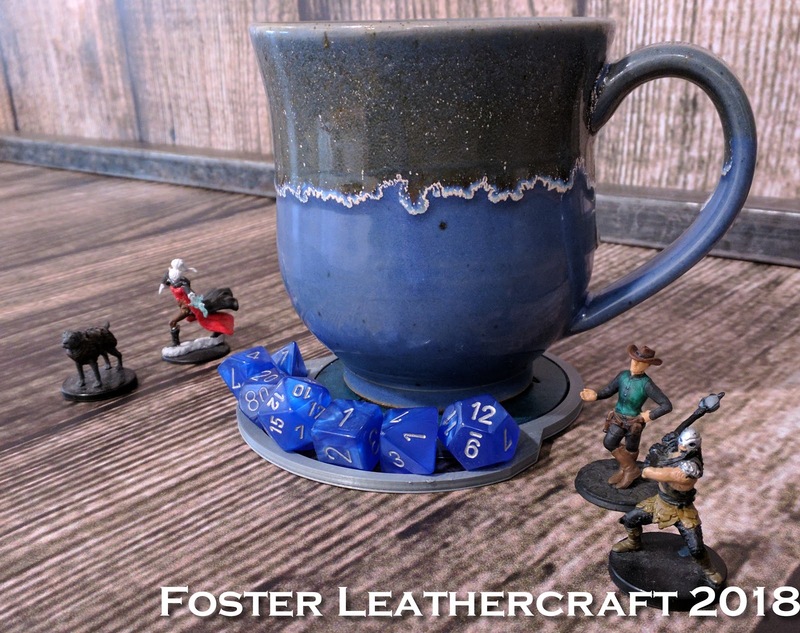 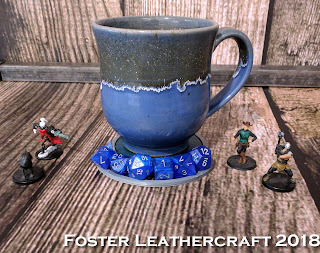 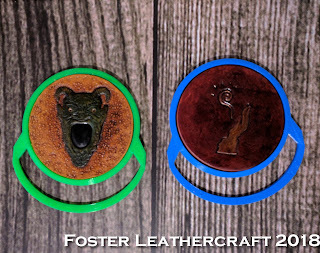 Visit Foster Leathercraft's profile on Pinterest.